When people go to Capital Restaurant, they get the Fried Chicken Wings. It’s the first thing you see when you pick up the menu -- and that's no accident. 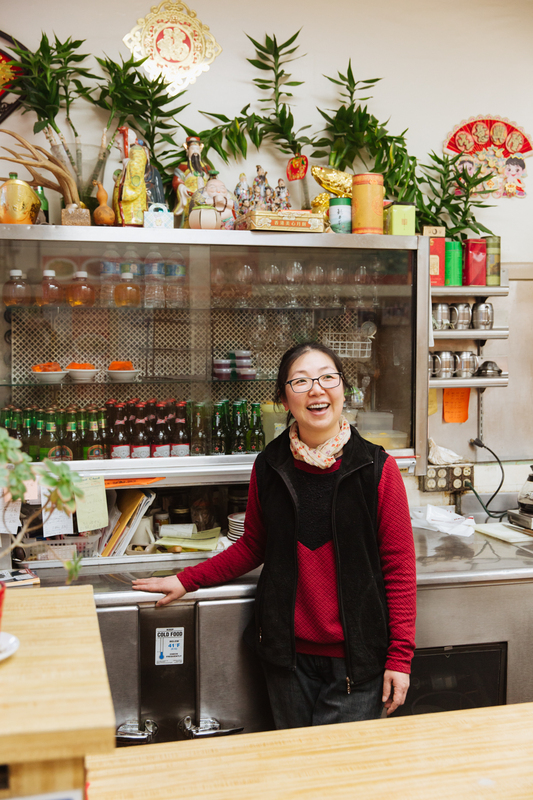 Owner Samantha Lo redid the menu when she took over the restaurant from her mother-in-law in 2007 (she also started as a server in 1995.) She put a photo of their best menu item in the front cover of the menu, so you’re sure not to miss it among the 145 other menu items. One of her customers even has a saying for the wings. “I have a customer that says, ‘If I go to Capital, I get the chicken wings. 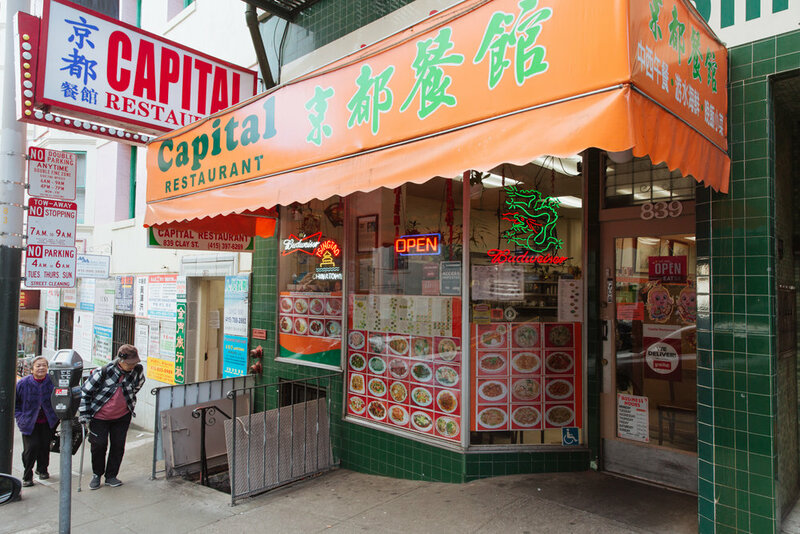 If I didn’t get the chicken wings, I didn’t go to Capital,’” recounts Lo. 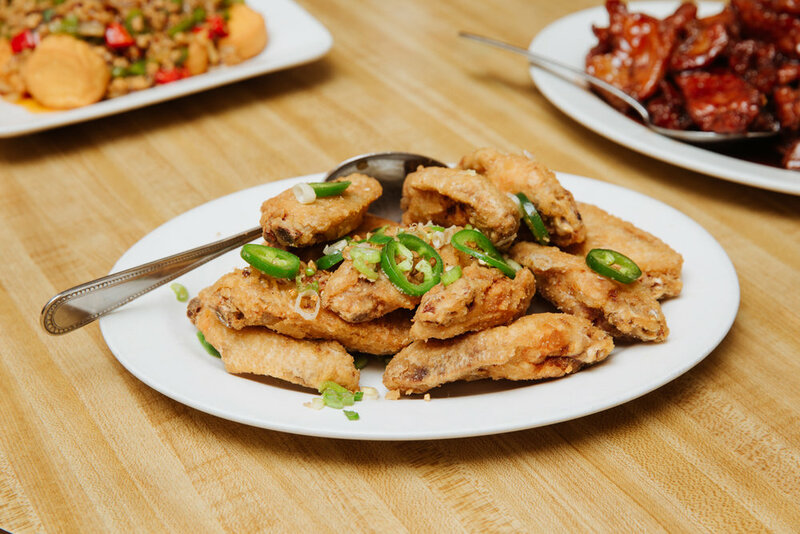 The famous chicken wings are deep fried and then wok tossed in a special salt and a healthy amount of jalapenos -- their spice permeates the air. Simple, but delicious. “It’s usually the simple things that take longer to master,” said Lo. Their Vinegar Spareribs, another not-to-be-missed dish, is another one of those simple but delicious dishes. The Vinegar Sauce Spareribs came to Lo after a customer described a sparerib dish they had somewhere else. Taking the “sweet and sticky” description, Lo and her chef brother whipped up their own version, now one of their most popular dishes. Inspiration also struck Lo for their Egg Tofu and Spicy Meat Sauce plate, which was a take on a dish she had in Shanghai. The silken tofu is made with a bit of egg and then fried, resulting in a delightfully creamy tofu with a tender fried skin. Always evolving, Lo edits her menu once a year, taking away dishes and adding new ones. 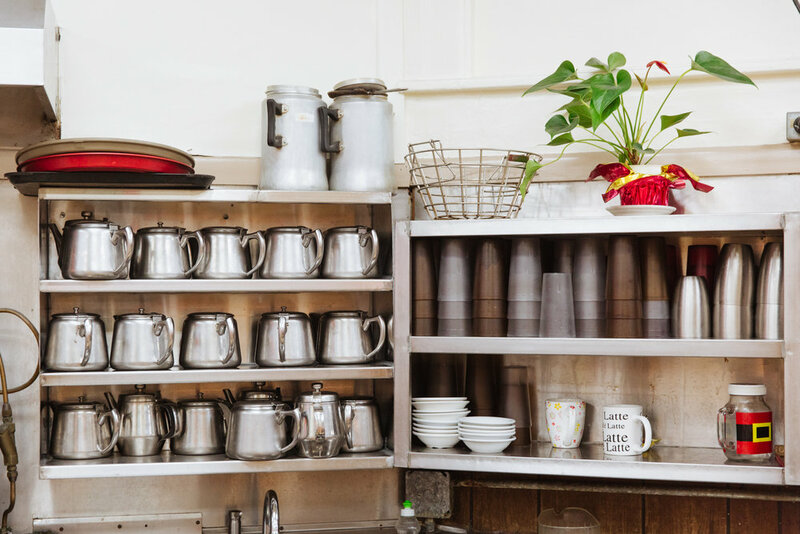 Whatever the case, you can see it all -- photos line the walls of the restaurant of Lo’s top dishes, making it easy for customers to see all the delicious things to come.